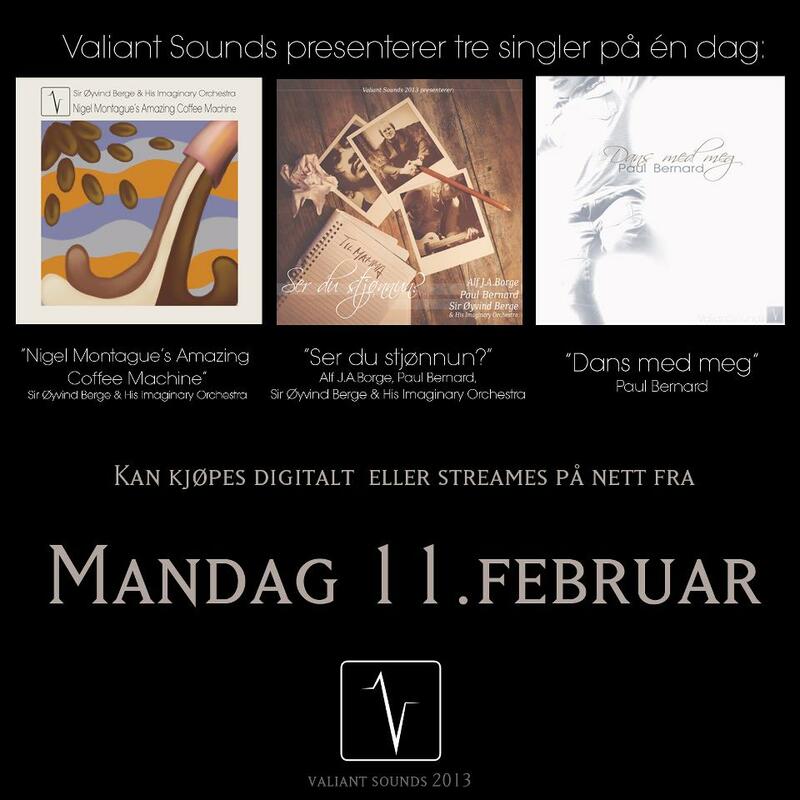 The time has finally come for Valiant Sounds‘ second official release! 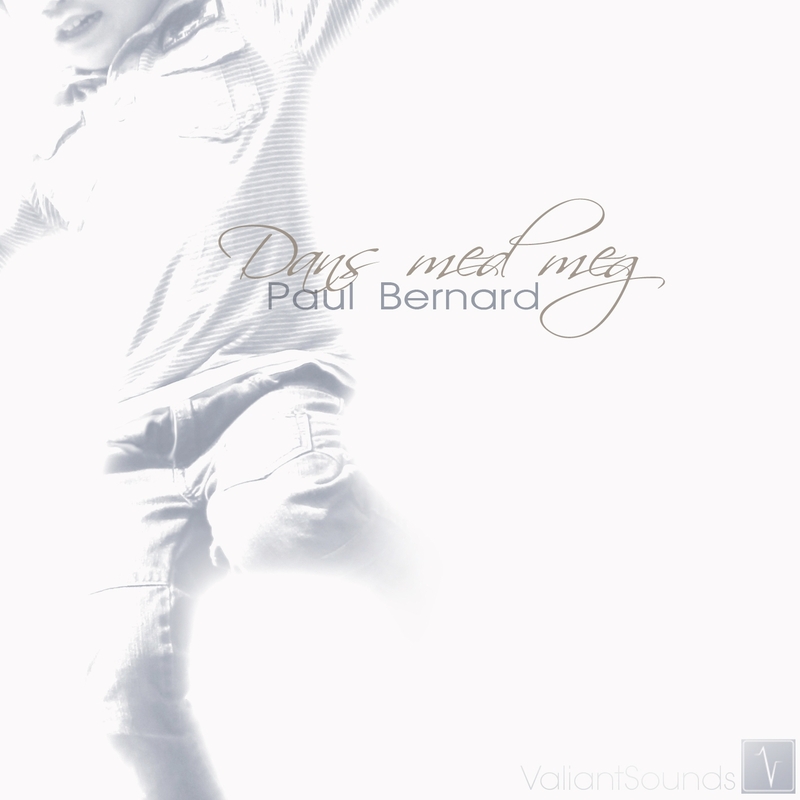 Our very first release was Paul Bernard‘s album “Sånne dager“. 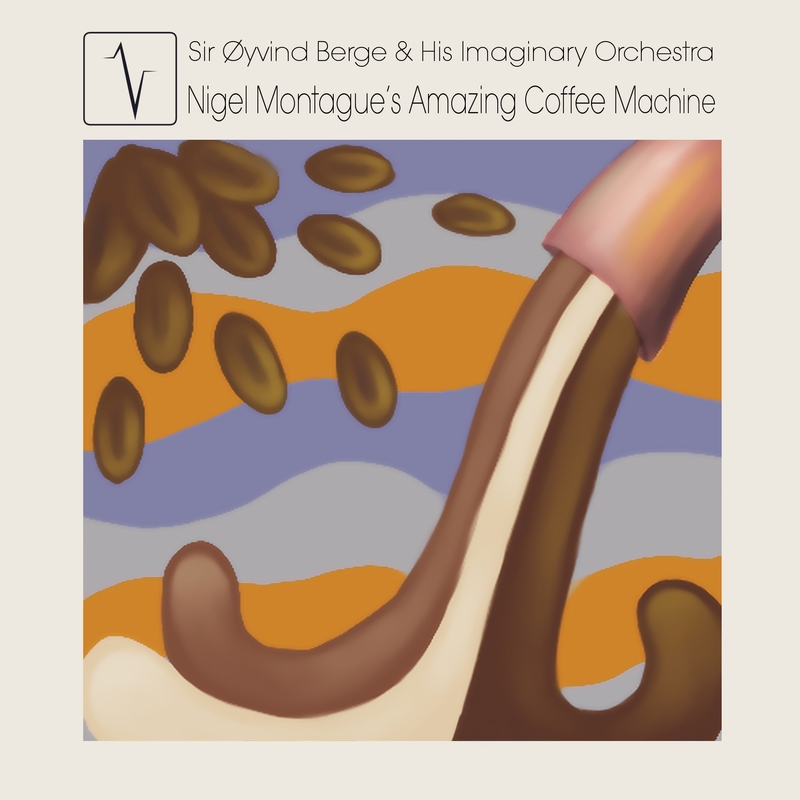 This time it is Sir Øyvind Berge & His Imaginary Orchestra‘s debut single “Queen of the doorway”! 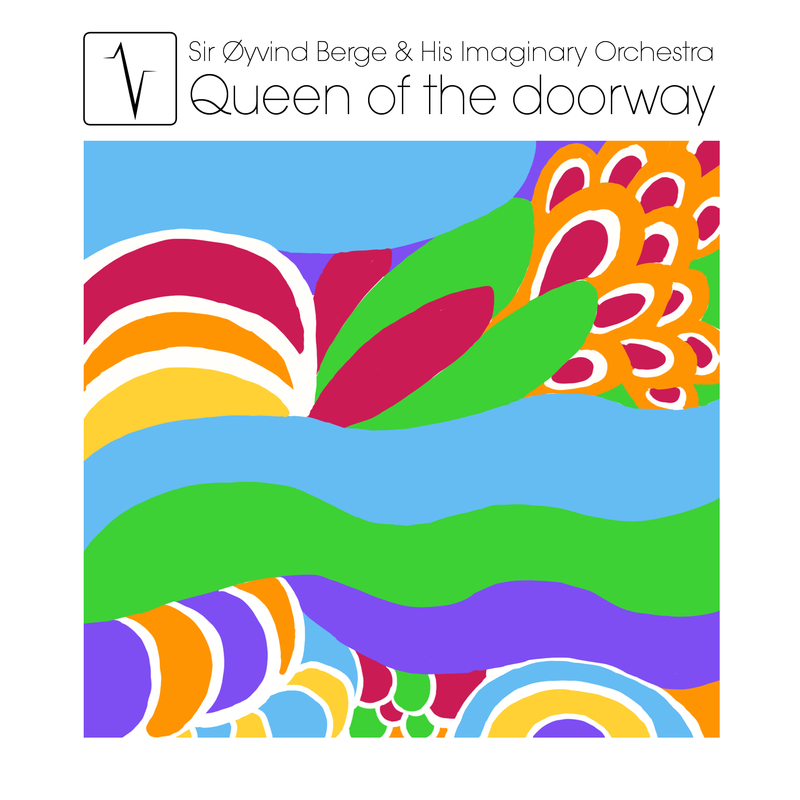 Drawing inspiration from classic pop music, Sir Øyvind Berge & His Imaginary Orchestra make their debut with a sunny, sprightly and perky number entitled “Queen of The Doorway”. 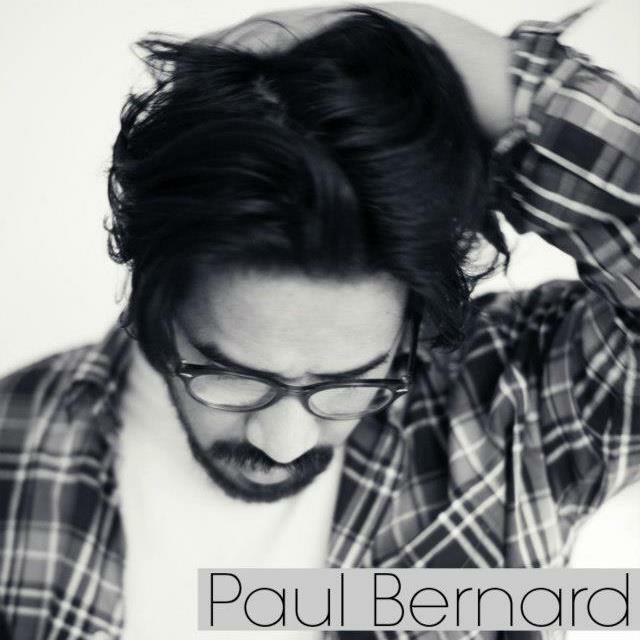 Steeped in harmonies and with a predominantly acoustic backing, the single is heavily influenced by things as far apart as West Coast Pop and acoustic folk music. 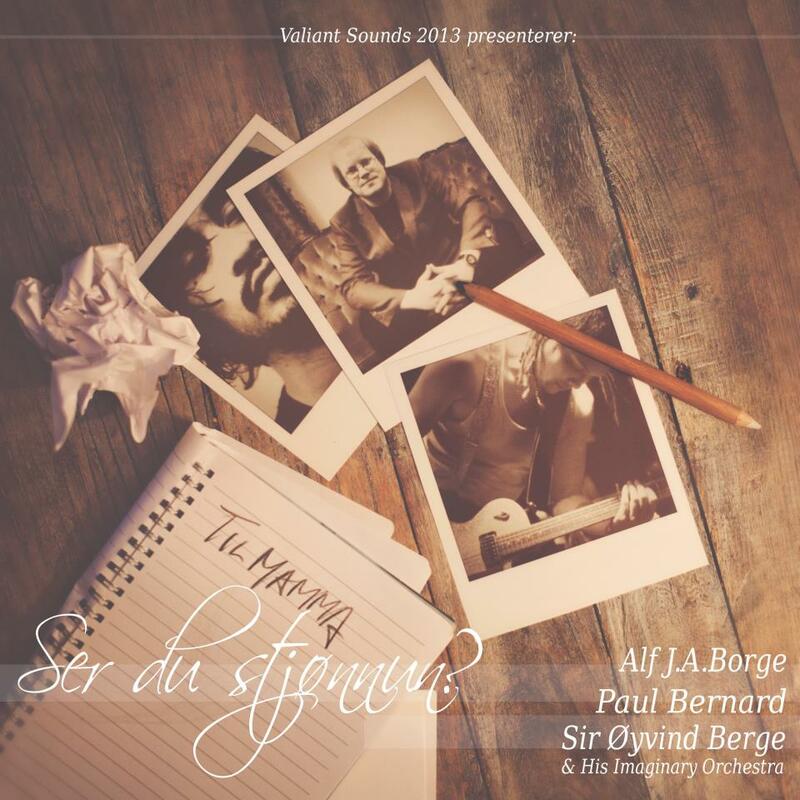 This is the first in a string of planned releases on Valiant Sounds for Sir Øyvind Berge & His Imaginary Orchestra. 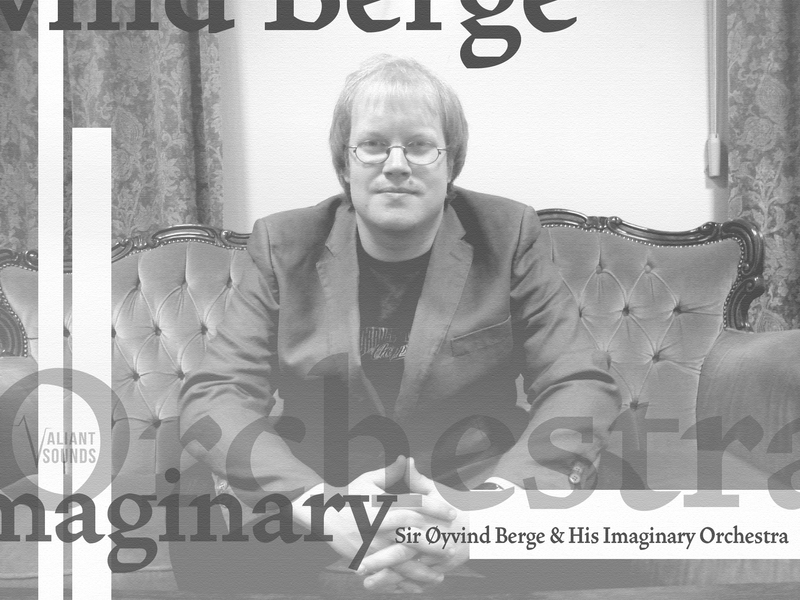 From today on Sir Øyvind Berge & His Imaginary Orchestra is official on Facebook! 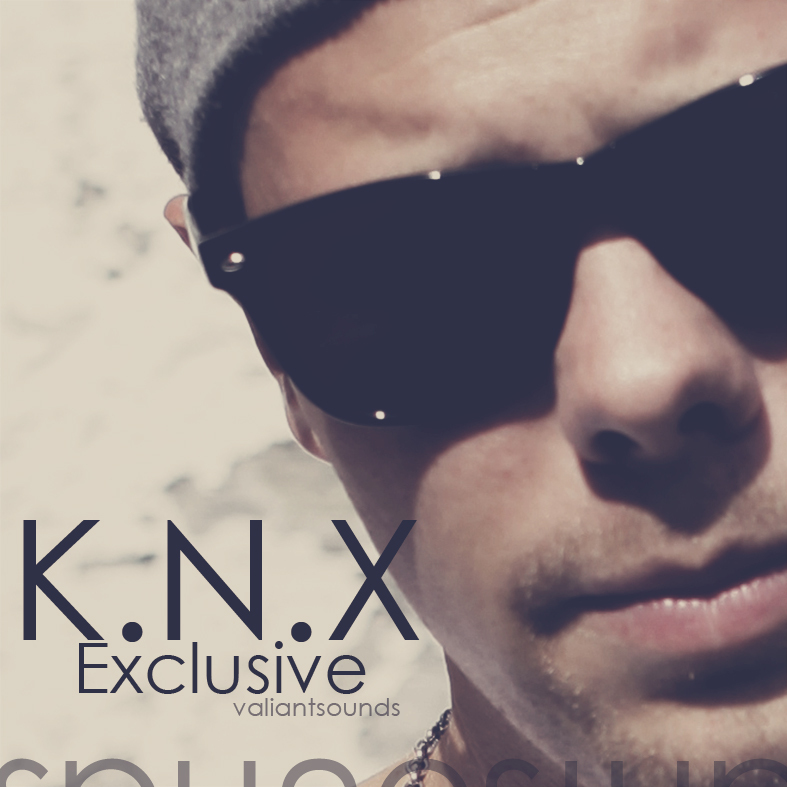 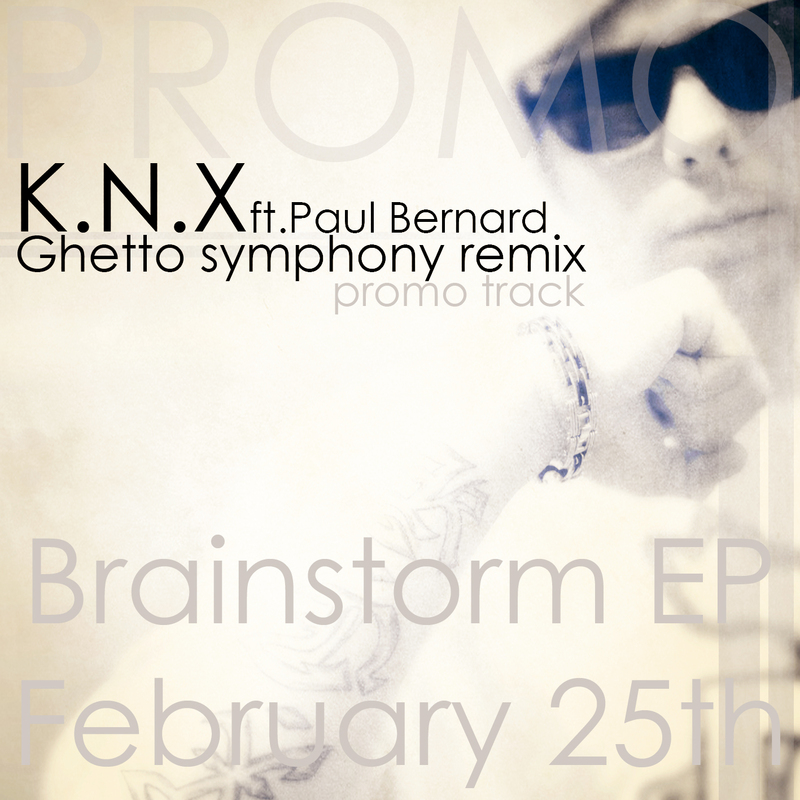 Visit the page RIGHT HERE, like the page and feel free to invite your friends! 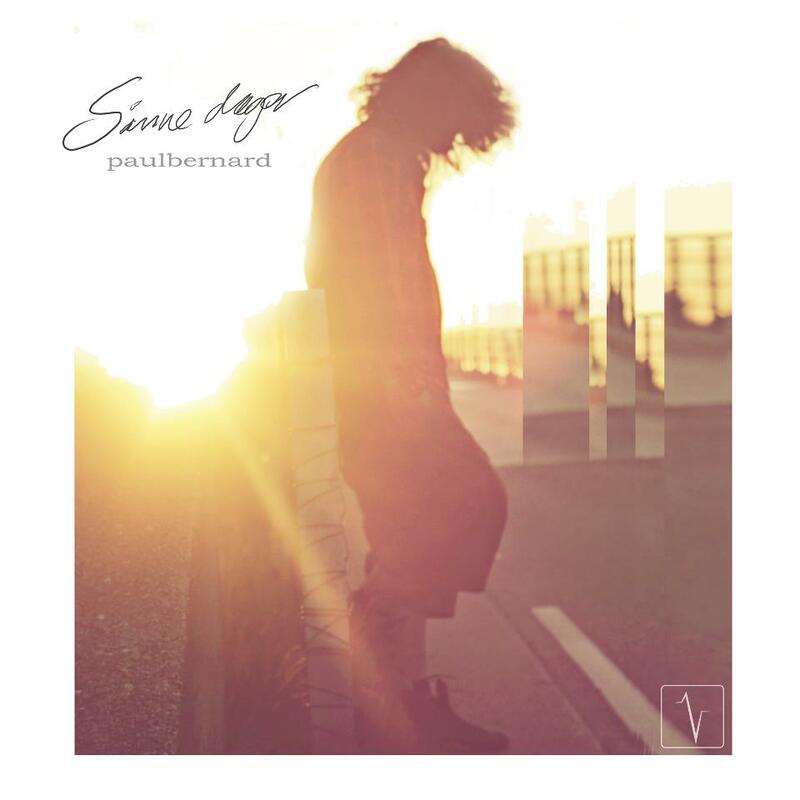 Sir Øyvind Berge & HIO is currently working on a solo EP and a 3-track collaboration release together with labelmate Paul Bernard.